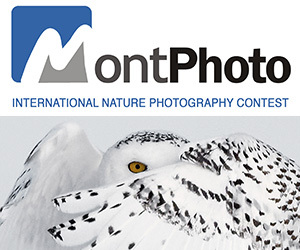 PH21 Gallery invites photographers to submit their work for a group exhibition themed Mobile Only. 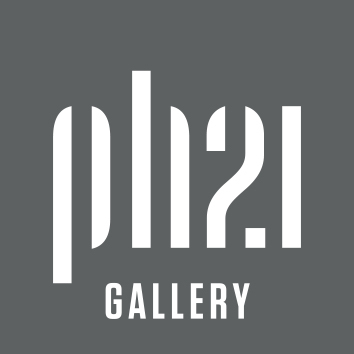 We are looking for submissions from all photographers who are interested in this practice and would like to share their work with a wider international audience through the exposure of PH21 Gallery. 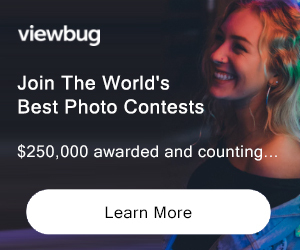 The theme is broadly construed; the only constraint is that the images submitted must have been captured by mobile photographic devices (mobile phones or tablets). Beyond this there are no generic or stylistic constraints, and we are interested in all possible creative photographic interpretations of the theme.